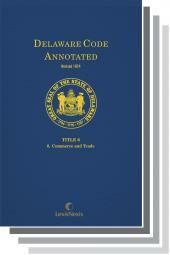 A 12-volume USCS mini-set containing the fully annotated text of Title 11, the Bankruptcy Code for easy reference. • Broad topical coverage - USCS casenotes cover decisions appearing in specialty reports such as CCH and BNA and more agency opinions than any other annotated code. • Selective case annotations - USCS casenotes only cover decisions that offer actual interpretation, construction or application of a section or court rule, so you don't waste time reviewing meaningless annotations. • Cross-references to Authoritative Matthew Bender Treatises - USCS' exclusive cross-references to Nimmer on Copyright, Weinstein's Federal Evidence, Second Edition and other leading treatises provide links to expert analysis you can't find anywhere else. 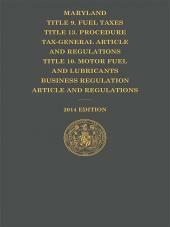 This convenient set is a building block of your in-office reference library if you practice in Bankruptcy, Business Law, or in any other area that requires you to have constant, ready access to the Bankruptcy Code. Purchase yours today from LexisNexis, the name you can rely on for all your legal research needs.